Composed by Various Artists. 3 Tempi Play Along. Play Along. Book with CD. Hal Leonard #DOW 14501-400. 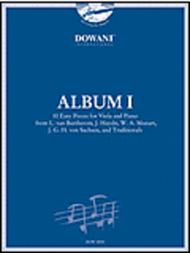 Published by Hal Leonard (HL.44006406). ISBN 9783905476545. 9x12 inches. International (more than one language). 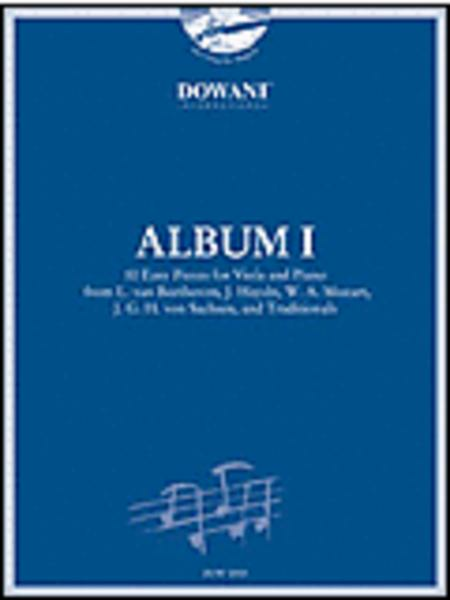 Dowani 3 Tempi Play-Along Book/CD Pack. Traditional: "Rabbit in the Garden"Tanz Nr. 1 (16. Jahrhundert)Tanz Nr. 2 (16. Jahrhundert)"Shepherds Hey" (Alter englischer Volkstanz)J. G. H von Sachsen (1592): Tanz"Dance around the Maypole" (17. Jahrhundert)W. A. Mozart (1756-1791): MailiedJ. Haydn (1732-1809): Lied"Sleep well, my Child" (Altes englisches Volkslied)L. van Beethoven (1770-1827): Lied. In this book of Dowani Ed. , repertoire pieces have been selected well.Accompaniment is written in a right way.